Prince, pauper, and thief—all must work together to secure the treaty. I've been wanting to read this book for a while. I've been getting into historical fiction and I love fantasy so much. 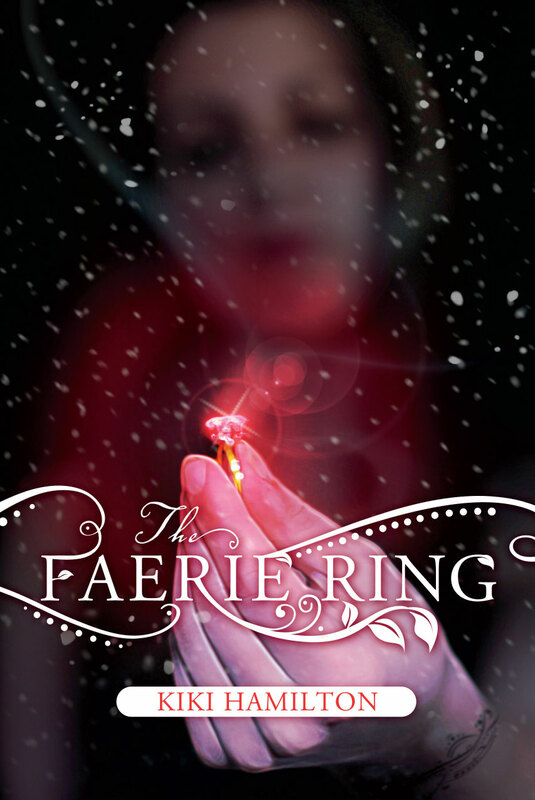 The Faerie Ring contains a great mix of both, making the story that much more captivating. Hamilton does a tremendous job at crafting 1871 London. The world of orphans, faeries, and royalty is such a interesting juxtaposition, one you want to read more and more about. The journey in which Tiki goes through is captivating. She is a great protagonist: caring, protective, and strong, all qualities which lends her to be the leader of the groups she moves back and forth between. All the secondary characters are great as well. None of them feel unnecessary, and they do their part for the story. However, while this book is character driven, both protagonists and supporting characters are rich and play important roles, the book is really, in my mind, object driven. These characters wouldn't have come together without the Faerie Ring. This ring is one of the most powerful items in England, and Tiki has stolen it right from under Prince Leopold's nose. 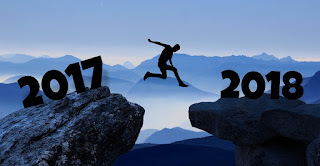 In the meantime, Tiki herself has set into motion a series of events that will change her life as well as everyone else's. Overall, I really enjoyed this book! I'm quickly growing to love historical fiction with the fantastical element, and The Faerie Ring by Kiki Hamilton is added to the list. Additionally, I met Kiki at NCTE this past weekend, and she was lovely! I was able to get a copy of the book signed as well. so if you love history, faeries, and adventure, then pick up a copy of The Faerie Ring to add to your collection.